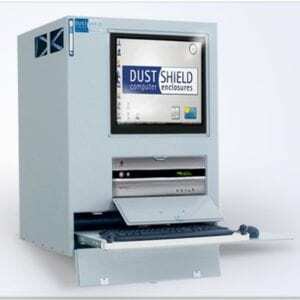 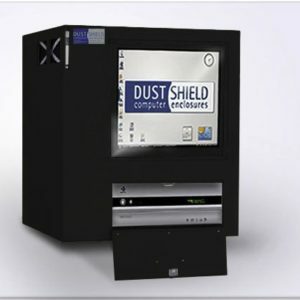 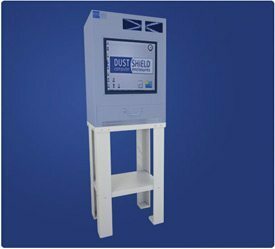 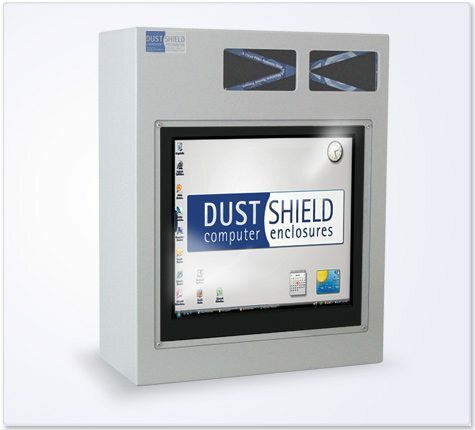 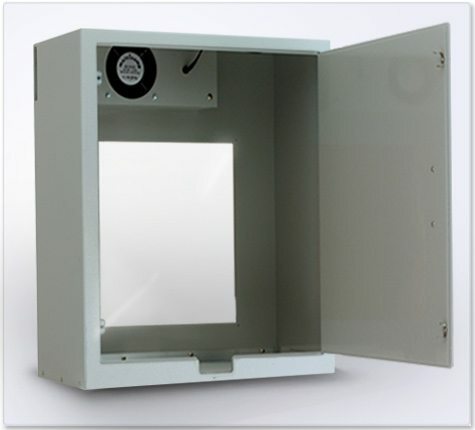 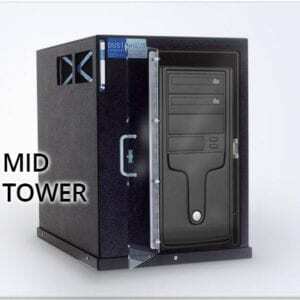 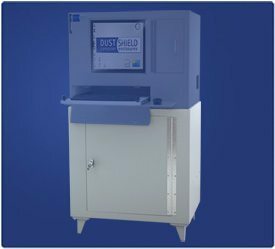 Protect your monitor or all-in-one with a DustShield enclosure. 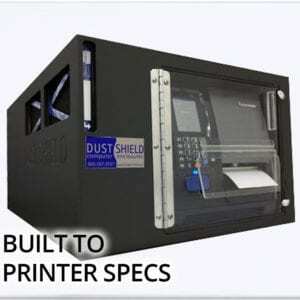 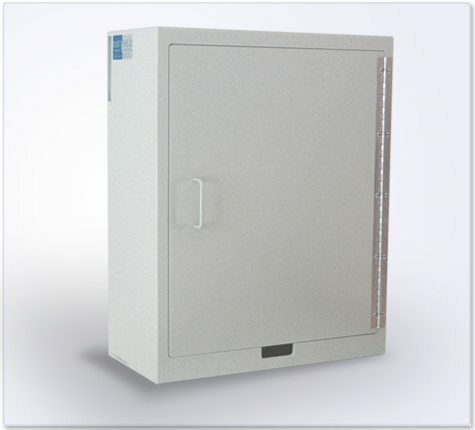 Sturdy construction of 3/8” thick ABS plastic protects your equipment from harsh industrial environments. 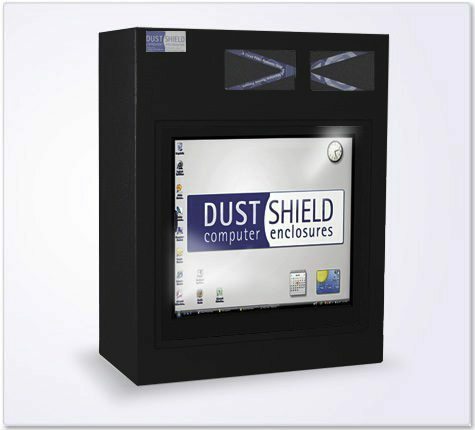 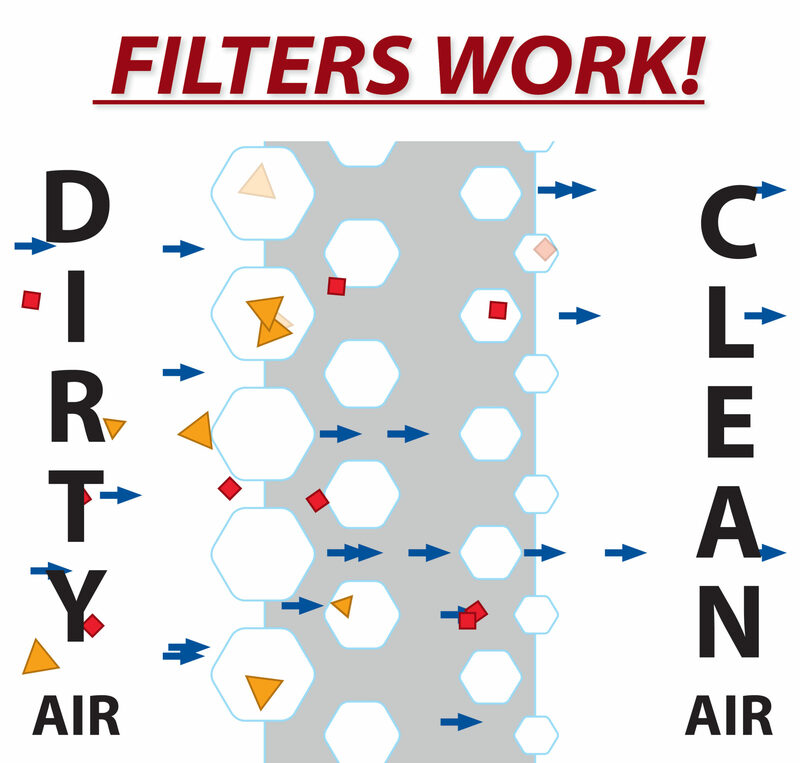 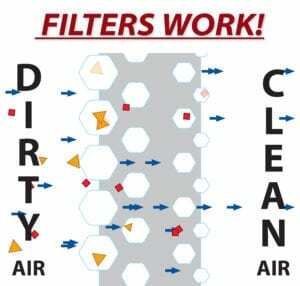 Add the touch screen upgrade so you can utilize your touch screen features without putting the machine at risk.